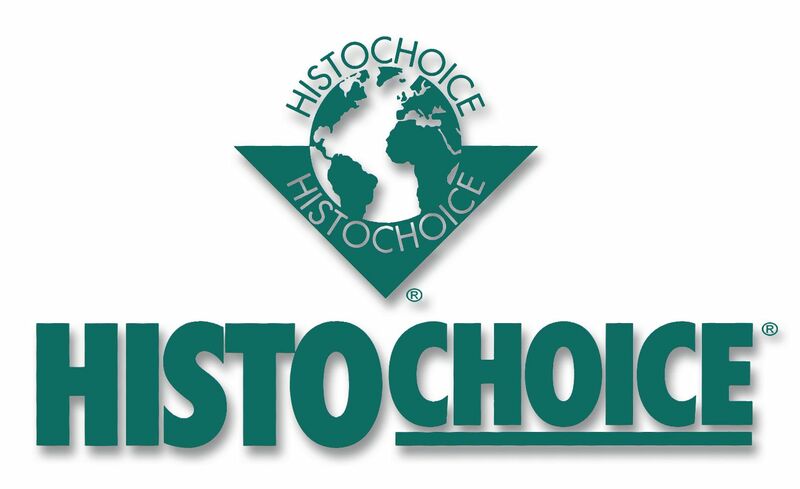 HistoChoice® tissue fixative directly replaces common fixatives including formalin-based, alcohol-based, Zenker's, B5, and Bouin's fixatives. It is safer to use, gentle on tissues and the environment, and can be used in sequence with other fixatives. 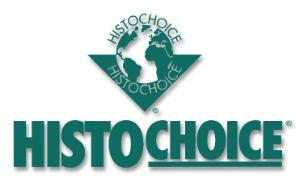 Its preservative characteristics make it more effective than standard formaldehyde-based products, yielding vibrant staining and consistent results, even after long-term fixation. It also preserves tissue integrity, eliminating the need for marker recovery procedures. It is versatile and optimal for use in histopathology, cytology, histochemistry, immunohistochemistry, and molecular pathology. Tissue fixative is economical to use as it does not require additional reagents for recovery procedures, unlike formalin-based fixatives. It also eliminates the need for expensive ventilation systems and reduces disposal costs. It is compatible with manual and automated processing procedures and equipment. Tissue fixative is available in bulk and in prefilled cups for a safe, convenient solution to on-site tissue collection and transport. The wide mouth, pre-labeled cups are ideal for use in doctors' offices, operating rooms, emergency rooms, and outpatient clinics. Fixative 97060-930 is a two-component 20x concentration. Fixative 97060-982 is a low pH formulation.